East to the West "
We research, identify, assess, and invest into value adding or turn around possible business acquisitions or asset transactions either directly or on behalf of our stakeholders, affiliates, associate concerns and clients with our sector focus mainly into agriculture, education, financial services & merchant banking, healthcare, hospitality, infrastructure, mining and real estate. 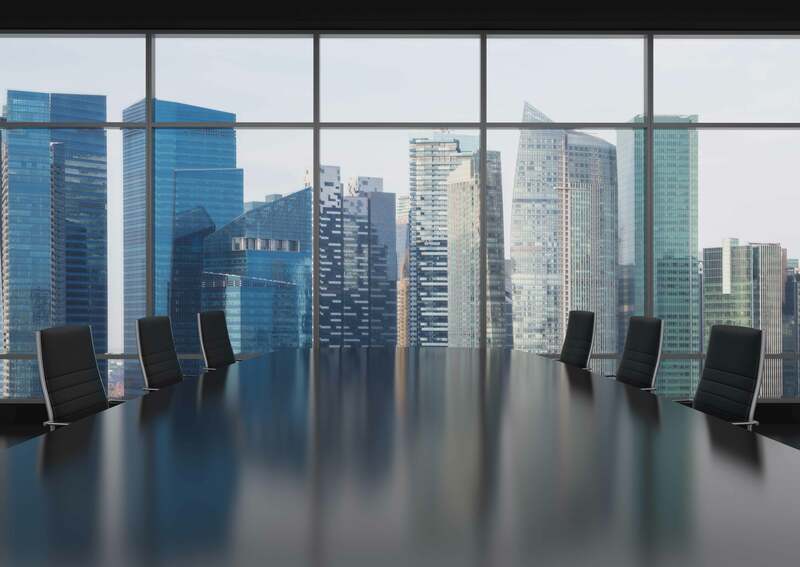 Feathering 200+ years of experience at leadership level, we specialize in structuring turnkey solutions involving complex and strategic financial models for a diverse set of businesses around the world. 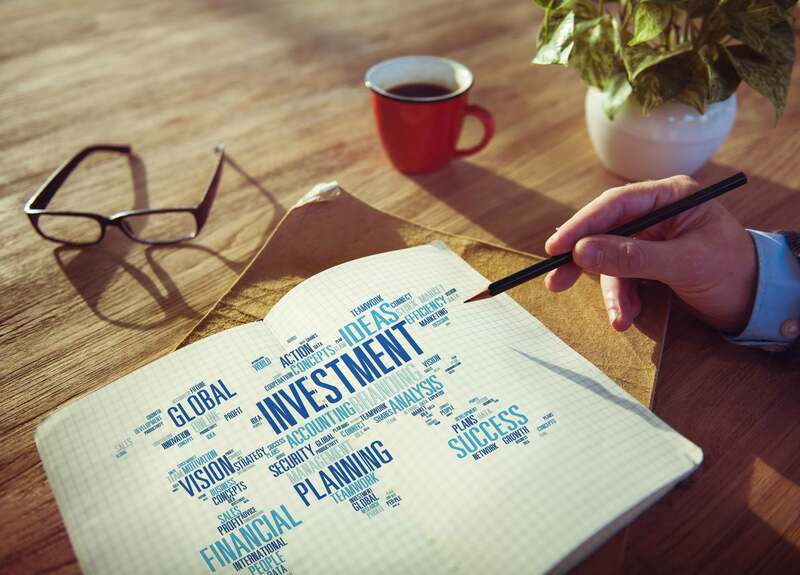 India has opened up letting foreign individuals and certain migrant retirement assets held by foreign custodian to invest into the Indian markets, subject to certain conditions. India further liberalized its economic environment by introducing tax efficient REIT & InvIT investment structures that are pass-through entities. Our research indicates that these structures as prodigious tools for monetizing certain stressed out but viable infrastructure, education, hospitality, mining and real estate assets. ITUP finds huge opportunity in emerging and startup entities across the world. 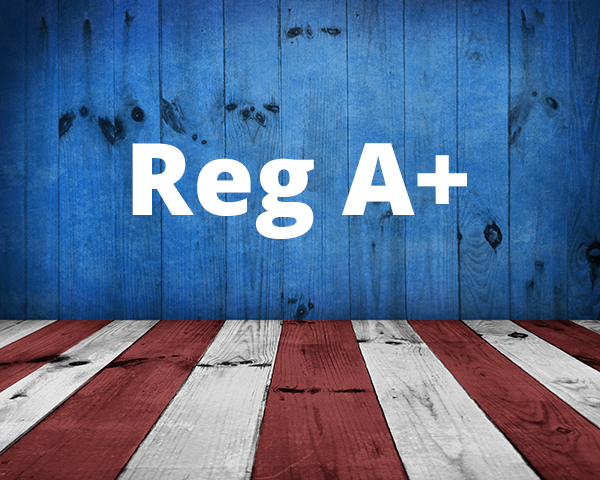 US Reg A+ is a type of offering, which allows private companies to raise up to $50 Million from the public, subject to certain qualifying conditions. 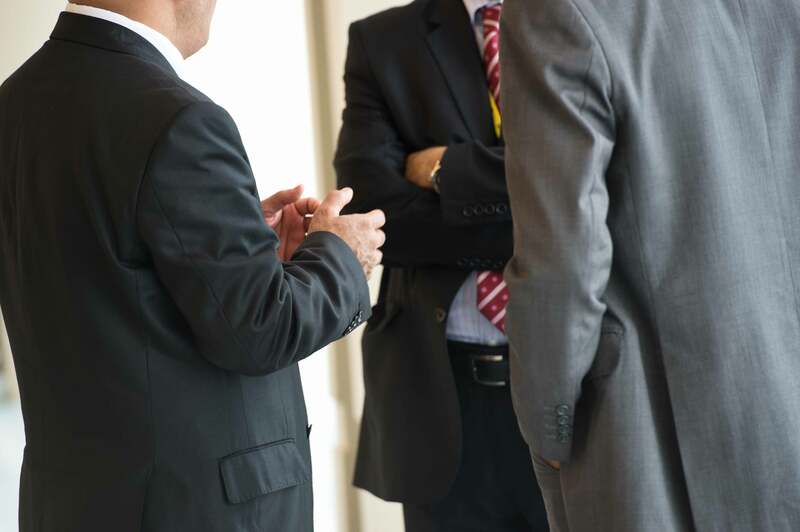 With strong SDIRA practice and leadership connectivity with US Institutions, boutique investment banks, RIA Firms and placement managers, ITUP made remarkable progress in winning turnkey assignments from clients. ITUP is helping them restructure , organize management and control in US and filing Regulation A+ Form IA with SEC that would in turn help those clients with Regulation A+, Regulation D and Regulation S money. ITUP is currently assisting clients with $136 million in transaction value.